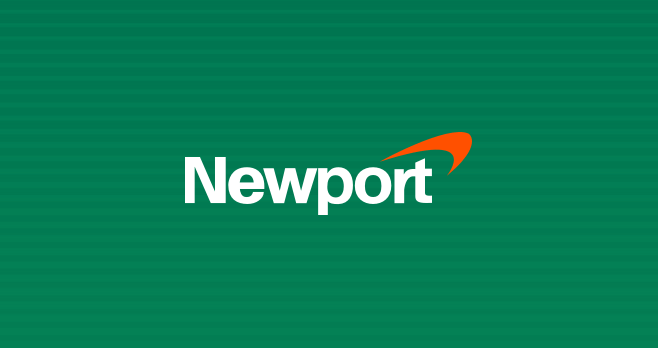 Newport Pleasure Payday: The Newport-Pleasure Scratch Off Instant Win Game is here so tobacco smokers can now go to NewportPleasure.com and play every day for a chance to instantly win up to $500 cash. Over $100,000 in prizes. The Newport-Pleasure Scratch Off Instant Win Game is open to legal residents of the 50 United States, the District of Columbia and Puerto Rico (excluding MA and MI) who are smokers, 21 years of age or older and registered Newport Pleasure Members of www.newport-pleasure.com in good standing at time of entry. The Sweepstakes begins at 12:00:00 p.m. (noon) ET on April 2, 2019 and ends at 11:59:59 a.m. ET on June 25, 2019. Limit one (1) Play per person/PID per day with the exception of Fridays, during the Game Period, in which the limit is two (2) Plays per person/PID per day. The grand prize consists of $500.00 (awarded in the form of a check or wire transfer, payable to winner). Visit www.newport-pleasure.com to enter and see Official Rules for details.